Senior high youth group is open to teens in high school. 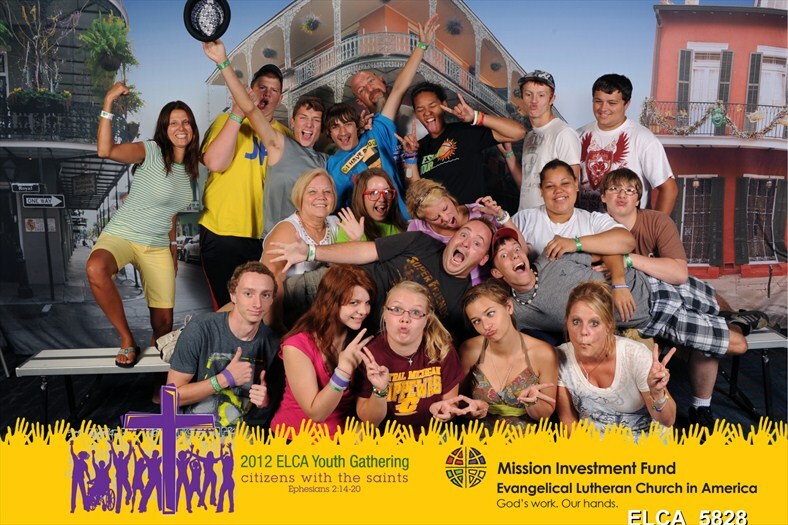 Mission trips and trips to the ELCA Youth Gatherings are common activities. Primarily lead by Jeff with help from young adult assistants. Meets every other Wednesday night and after Mamfam dinner and devotions.